RE: Hobbit/LOTR sets in book sequence? Anyone interested in swapping any combination (within reason) of the following for a Sealed White Boba Fett Polybag. 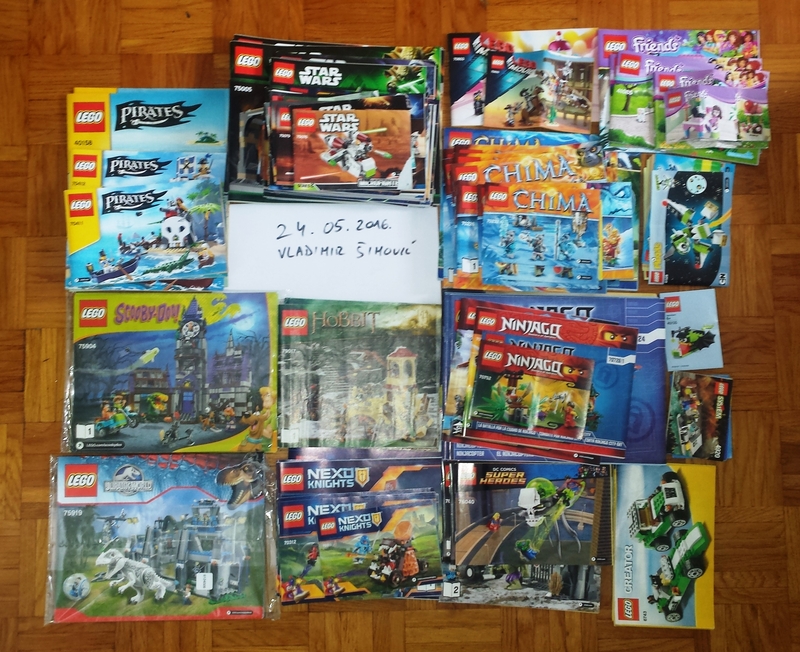 I have some sets for sale, all are brand new sealed.